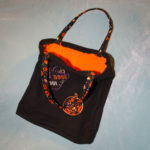 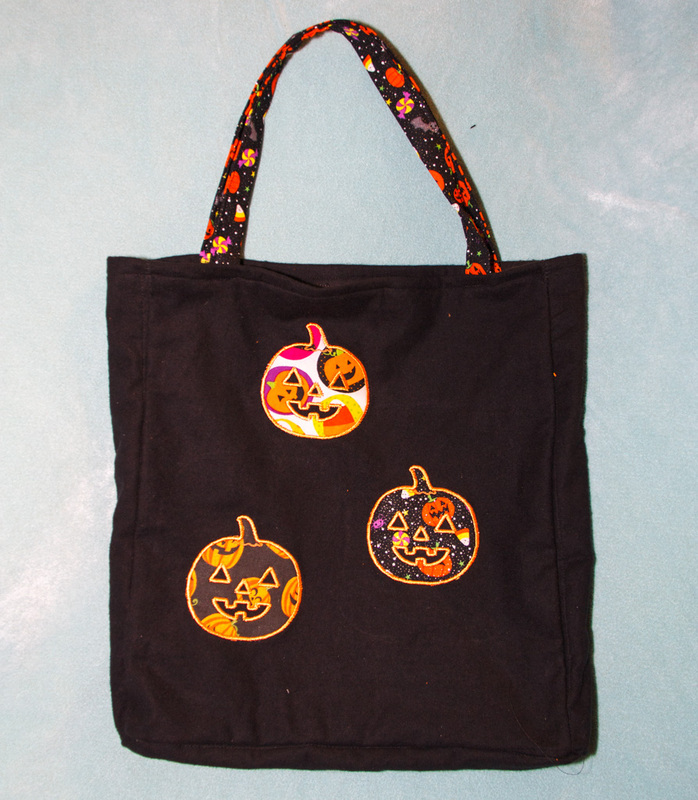 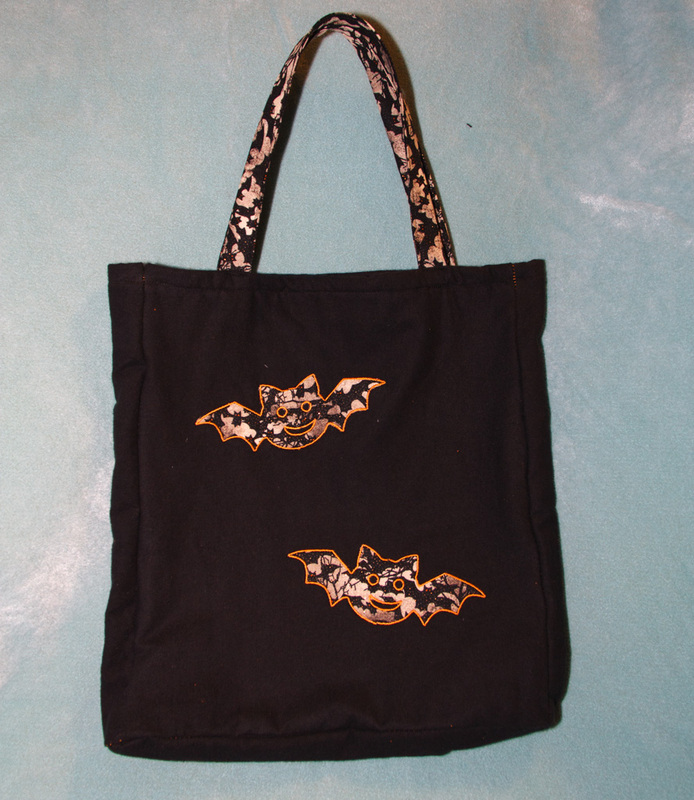 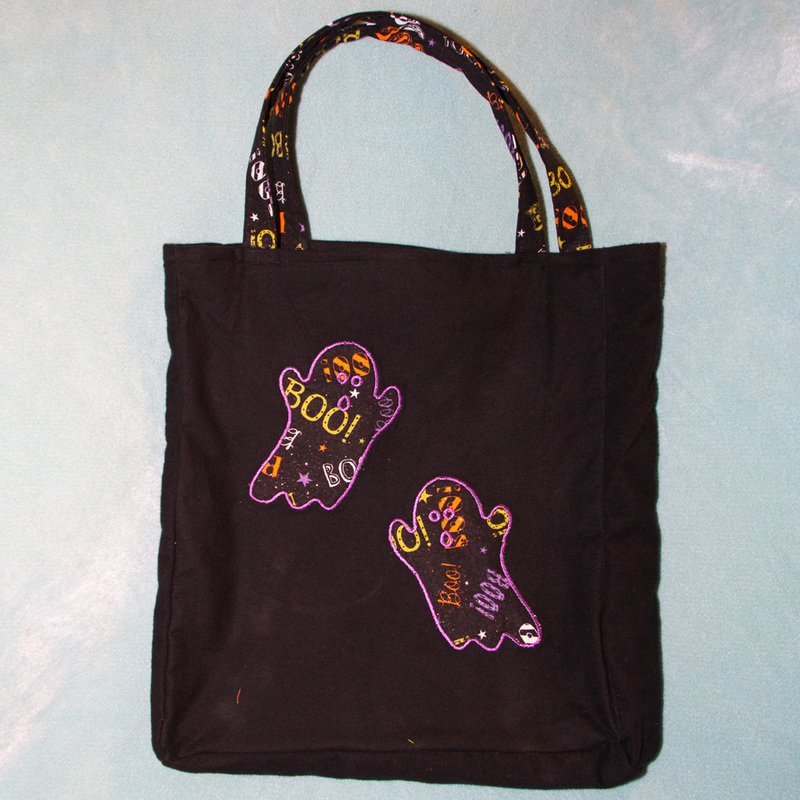 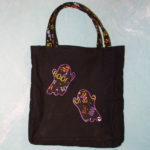 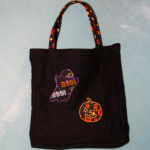 This bag is custom designed for halloween. 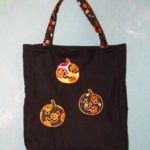 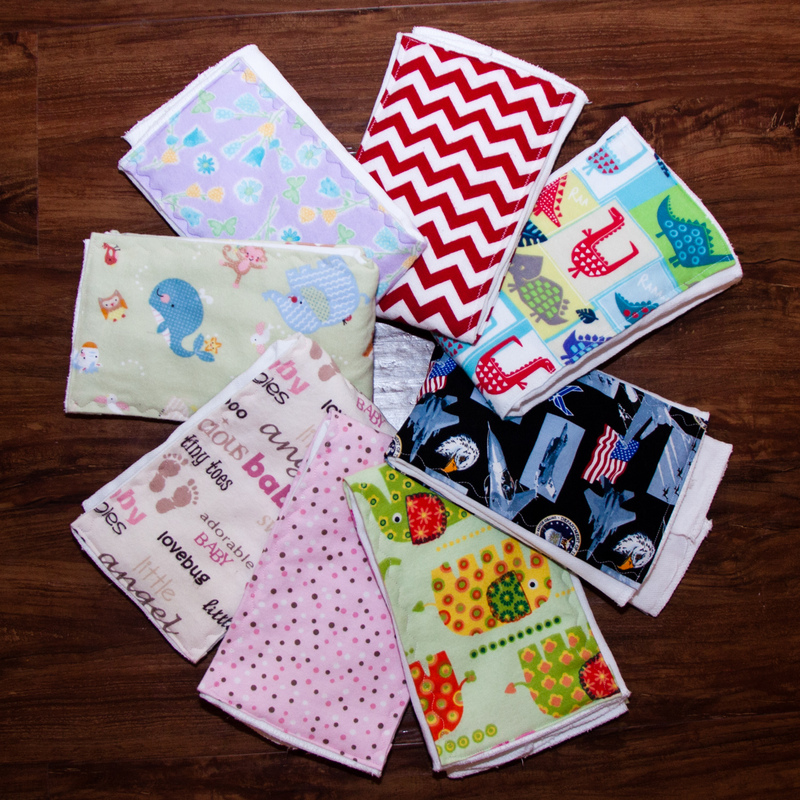 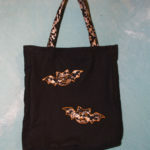 Additionally, there are a lot of options which means you can buy bags for everyone and not have them repeat. 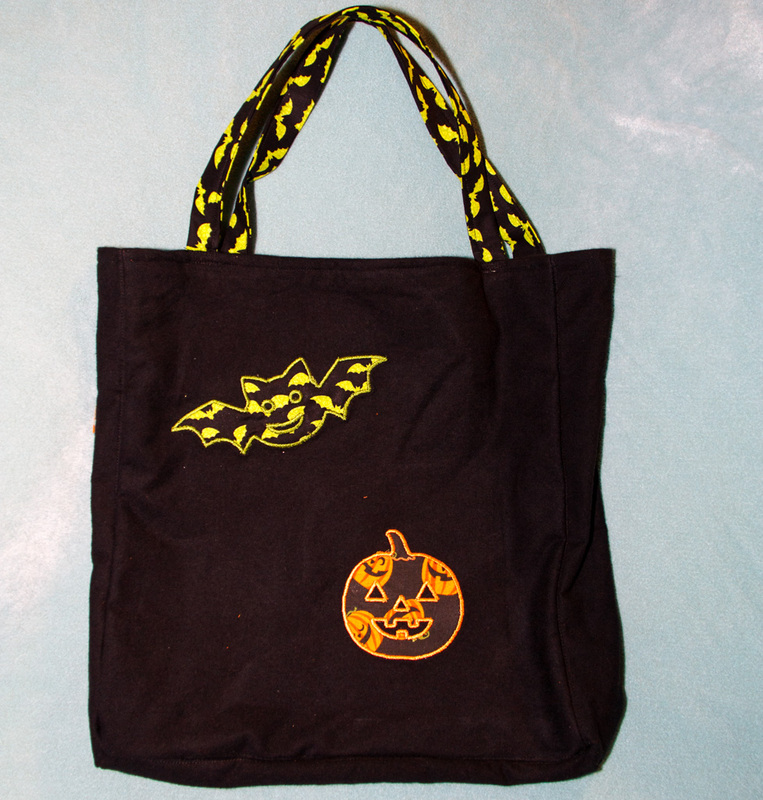 The bag is reinforced for holding lots of candy. 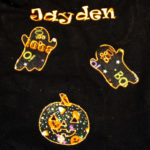 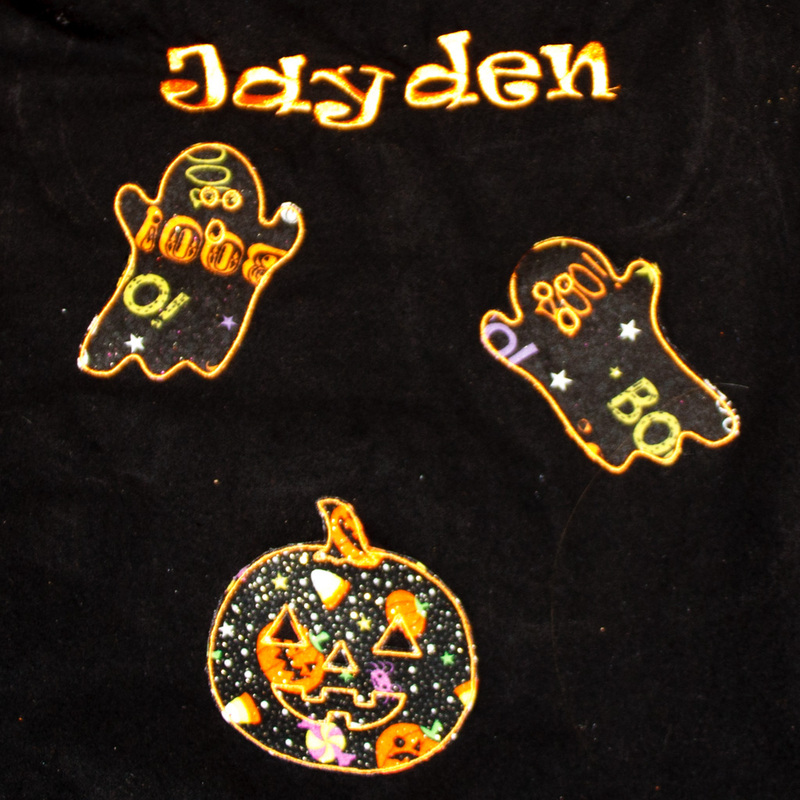 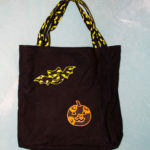 Be the first to review “Halloween “Trick or Treat” Bag” Click here to cancel reply.